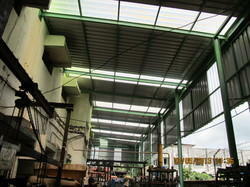 We are designers and manufacturers ofindustrial sheds, industrial buildings, rooftop restaurants, bridges, polycarbonate doom, atrium, skylight, pyramid, foot over bridges, towers, metal building products. 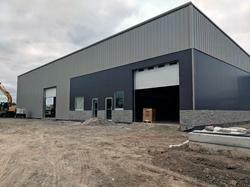 We are also total solution providers for any complex industrial roofing problems. 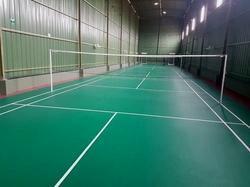 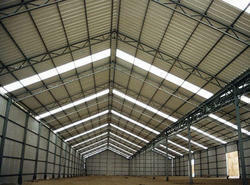 In our wide range of products, we are offering our clients a supreme grade of Industrial Sheds. 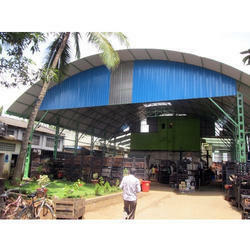 Our professionals manufacture these sheds using the best quality raw material and advanced technology in line with set industry norms. 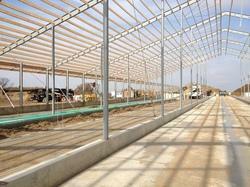 The offered sheds find applications in various manufacturing units, warehouses, and other industrial areas. 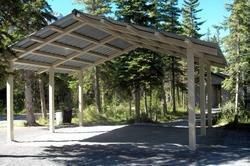 Clients can avail these sheds from us in various sizes and specifications at market leading prices. 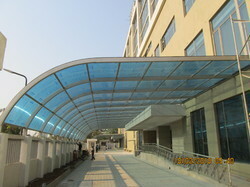 We are one of the leading manufacturers of high quality Residential Canopy.